Widely reckoned as a prominent Manufacturer, Exporter and Supplier from India, we offer Bobbin Immersion Heaters in the worldwide market. The Bobbin Immersion Heaters we provide are manufactured from optimum quality raw material and are highly demanded by the clients across the globe. 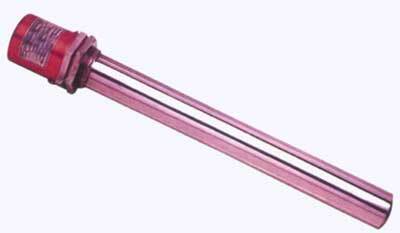 Bobbin Immersion Heaters are fitted in flanges and screw type sockets for both vertical and horizontal mounting.